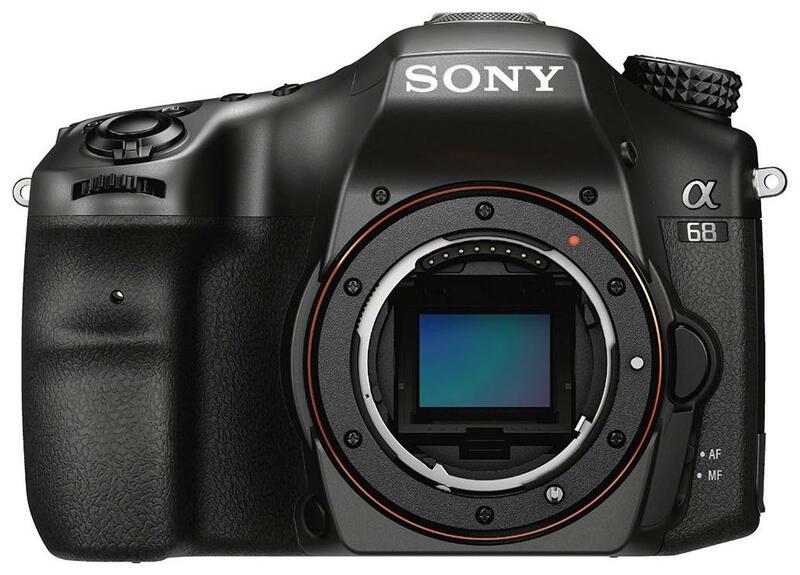 Making entry-level more appealing is Sony's Alpha a68 DSLR Camera which offers many features found in bigger pricier options but in a compact and well-designed format. Key improvements to image quality come from the implementation of a 24.2MP APS-C Exmor CMOS sensor and the BIONZ X processor which combine their energies to produce highly detailed images at sensitivities up to ISO 25600 and at continuous rates up to 8 fps. Also thanks to the use of Sony's Translucent Mirror Technology continuous AF can be maintained during shooting and now with the 4D FOCUS system integrated into this model. This system is speedy and accurate utilizing a wide array of 79 phase-detect AF points with 15 cross-type points that work at down to -2 EV.